What’s Christmas without decorative lights? We’re sure you can agree with us on this one! However, during the holiday season, it’s also important for you to make sure that you don’t go overboard with the lighting. After all, Christmas is great but high energy bills are not. The average price of electricity in United States is at $11.3 cents per Kilowatt. The reason we are mentioning this is that energy consumption varies according to the type of bulb you use. For example, incandescent bulbs usually consume more energy when compared to LED lights. In general, incandescent wattage is around 90% higher than LED wattage. In order to calculate power consumption, you need to first identify the number of watts that you are going to use. You will multiply this figure with 0.001 in order to get kilowatt-hour. The next step involves identifying the costs of operating the bulb for the next couple of days. For example, if you wish to use the bulb for 5 hours in a day then you will multiply kilowatt-hour with 5. Last but not the least; you will multiply this figure with $11.3 in order to determine the cost of energy. Needless to say, the costs will depend on whether you are a light or a heavy user. The former refers to people who use no more than three wreaths for their outdoors. On the other hand, heavy users are people who use excessive lighting in their outdoors. Light users who have incandescent bulbs installed usually pay around $10.78. However, the costs for heavy users can be as high as $115.26. There are several ways in which you can reduce your overall costs. You can install timers in your homes. These help switch off the lights when you don’t need them any longer. You can also use extension cords instead of light strings. 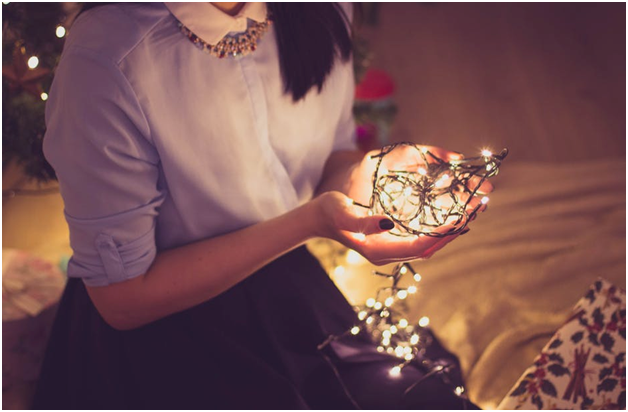 Another way to reduce your bills is to use Christmas lights that are energy-efficient. This is why we suggest switching to LED lights. Along with being more energy-efficient they are also brighter and hence look more festive! If you need Christmas lights installation, services in Cypress, Texas, we can be of assistance. 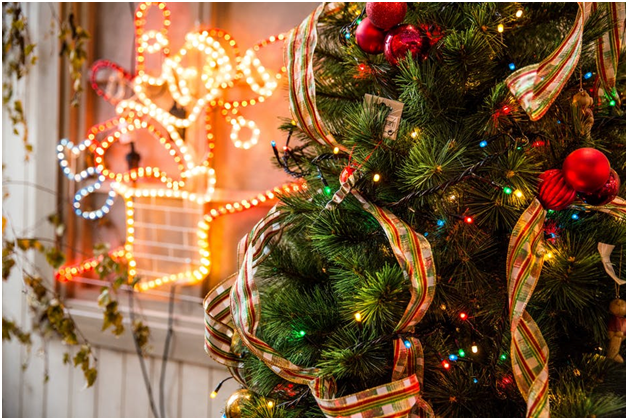 We offer a wide range of electrical services which include installing holiday lighting decorations. Contact us now at +1-832-948-6019 to make your home Christmas-ready!